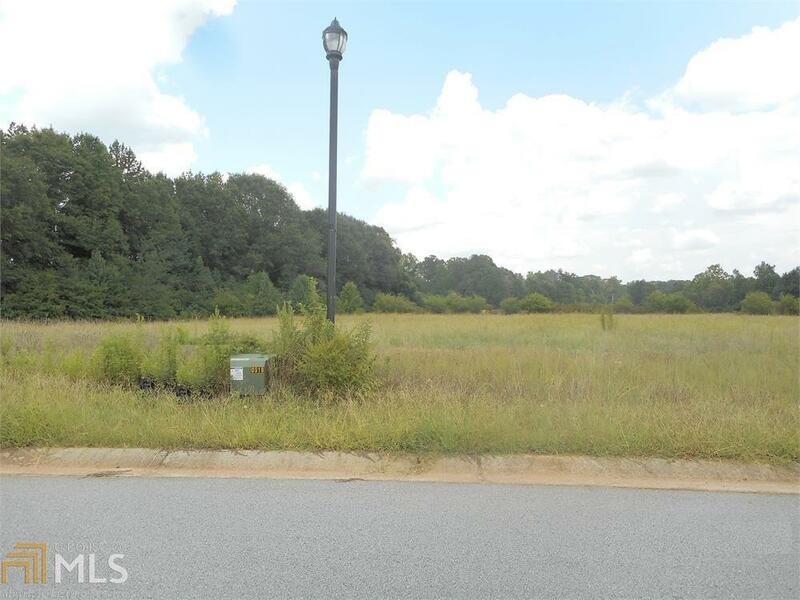 Build your Dream Home in this outstanding subdivision! Estate sized lots, conveniently located near schools, University, Sunset Hills Country Club, Golf Course and a variety of shopping centers. Home prices range from 500,000 to 800,000. Great Opportunity!